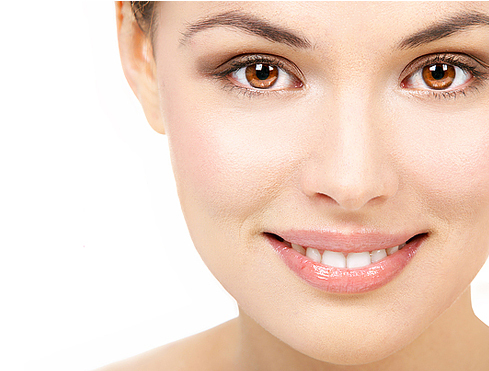 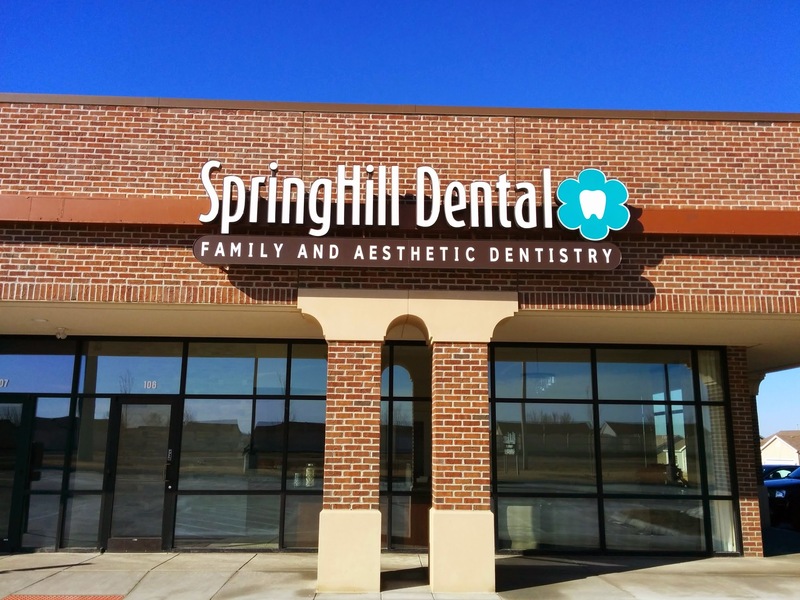 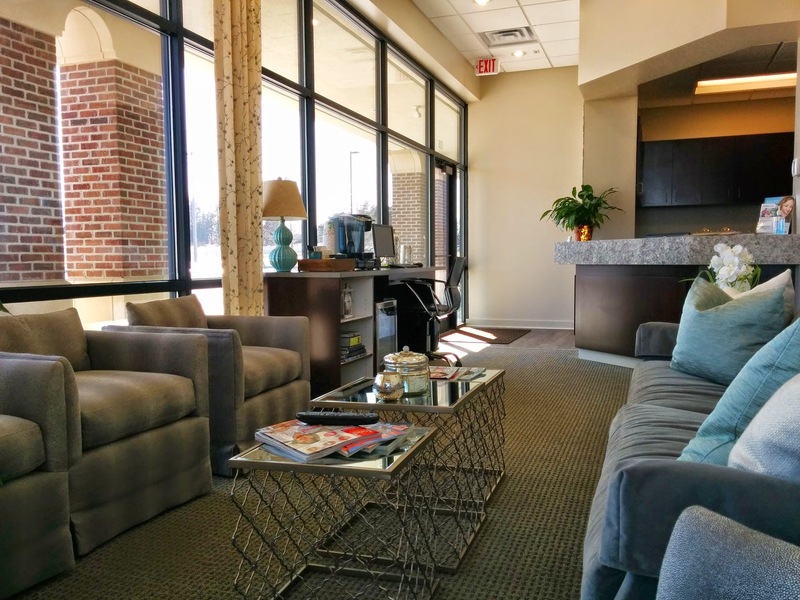 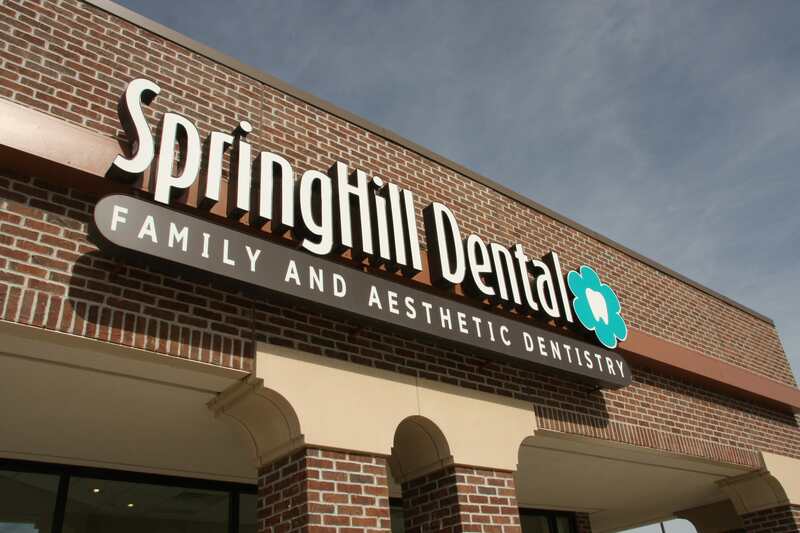 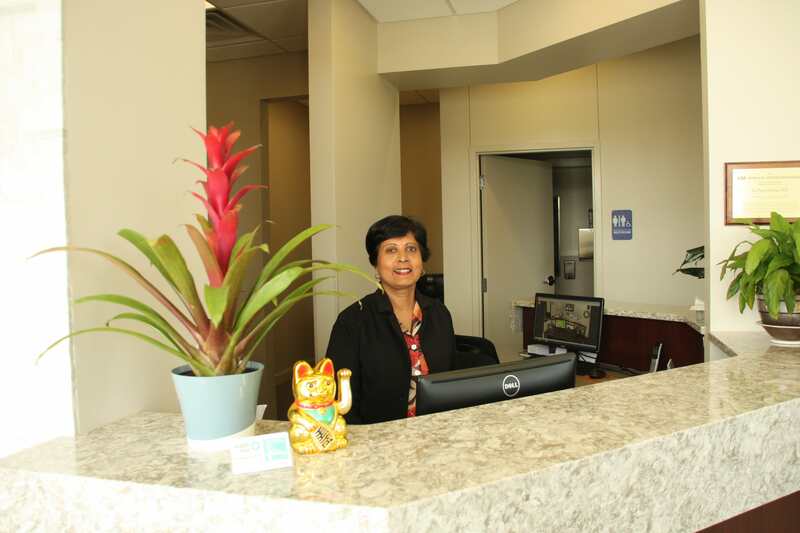 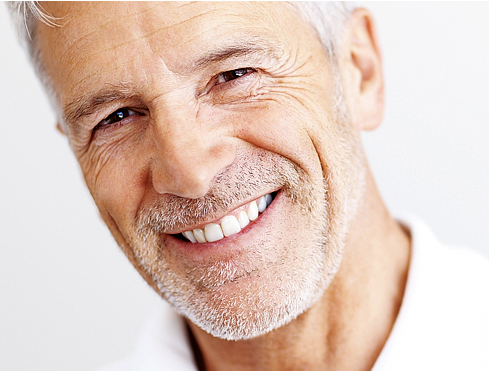 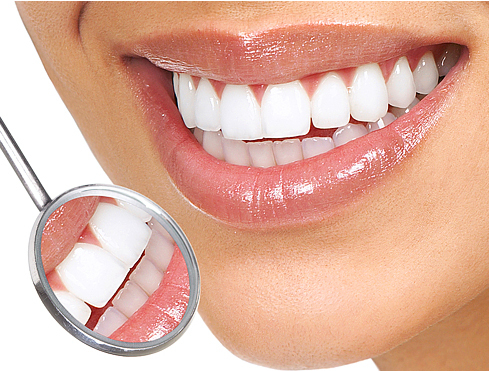 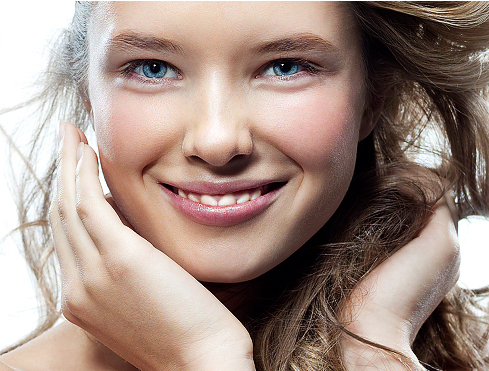 Here at SpringHill Dental, we strive to provide quality dentistry in a comfortable and friendly environment. 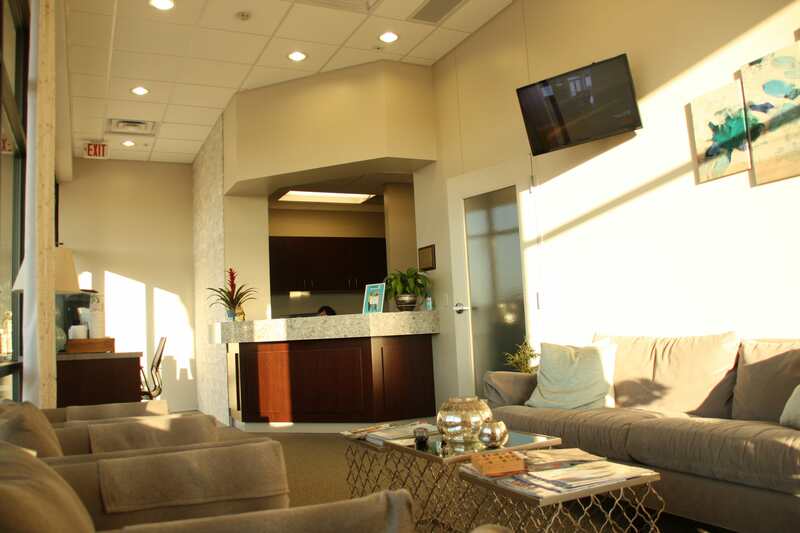 Our office is designed with our patient's perspective in mind. 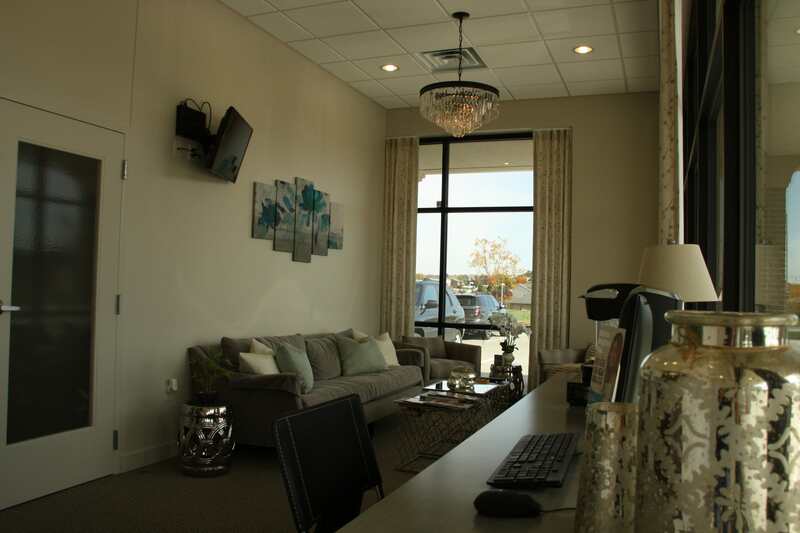 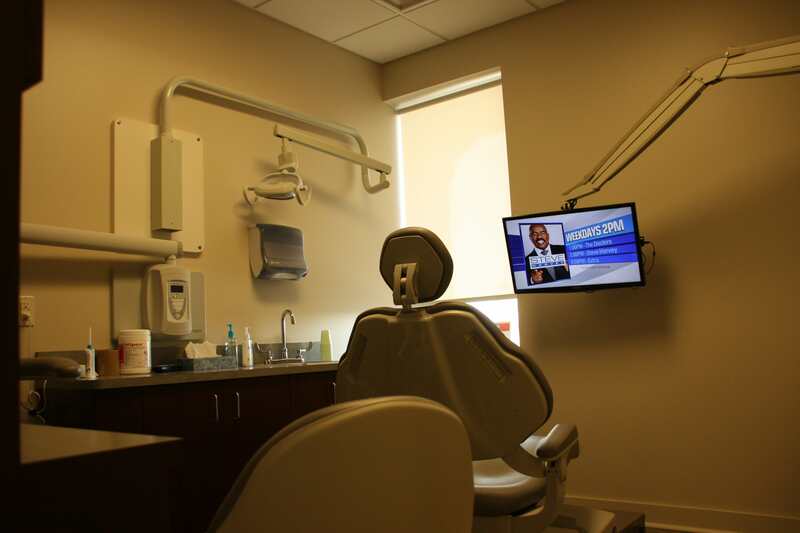 From office décor to the technology we utilize to do dentistry, we make it our goal to exceed your expectations.